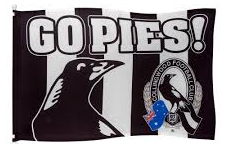 Now is the time to get behind Your Team and become a member of the WA Magpies. All memberships includes – 20% discount card to the Hyde Park Hotel, keyring and sticker. These will be available at the Hyde park Hotel (on match days) upon receipt of membership details and payments. As part of your membership we provide our members with the opportunity to access guest passes to be involved with the Collingwood Cheer Squad at the venue on game-day. *These passes are subject to availability and at the discretion of the Collingwood Football Club. Rain, hail or shine, enjoy the company of fellow WA Magpies at the Hyde Park Hotel for all Collingwood games on the BIG screen! Check out our Functions Page for more details. We welcome your feedback to us on what you would like and what you would like to hear on Magpie Radio on 91.3 Sport FM. 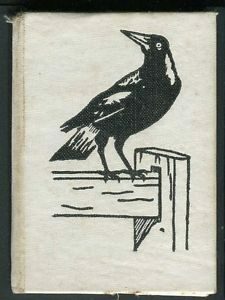 We have a Facebook page (search for WA Magpies). Become part of the greatest football club on Earth! !